The Final Fantasy series is no stranger when it comes to romance. The series has some of the most notorious and passionate couples within video games such as Zidane Tribal and Garnet Til Alexandros or Cloud Strife and Tifa Lockhart. With Final Fantasy X | X-2 almost here for Nintendo Switch and Xbox One a new trailer has been released highlighting the relationship of Tidus and Yuna. 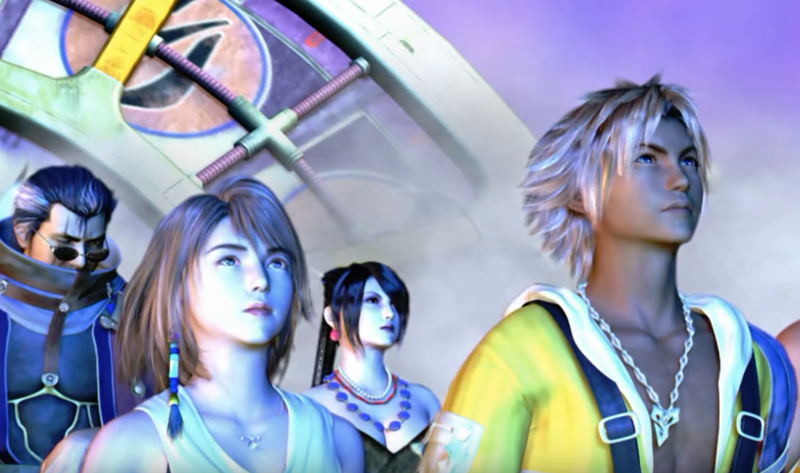 The trailer gives a short summary of Yuna and Tidus expressing their love for one another before moving to different parts of the game. Personally, Final Fantasy X is one of my favorite games in the series for providing an outstanding soundtrack but also allowing players to control the summons. Final Fantasy X | X-2 bundles both adventures together. It includes updated visuals, the original and re-arranged soundtrack, and all-region locked content such as the Dark Aeons. For those who cannot wait for Final Fantasy X | X-2 is now available for PS4, PS3, PS Vita, and PC. It'll be available on Nintendo Switch and Xbox One April 16th.